Investing in generating a good working environment will impact in benefits for your own company and for those you work for. What can you do to make this possible? Check this out! It is widely known that employees who are motivated generate higher value, lead to more substantial levels of achievement and aid to having a more ideal work environment. Just like the firm Adecco claims in its website, “Research shows that a motivated, engaged and responsive workforce is substantially more productive than an unmotivated, apathetic group of employees. When workers feel engaged, they are more likely to work harder for the good of the company, because they can see first-hand what their contributions mean to its success”. Working to create an excellent work environment has become a strategic pillar, as companies have understood that contributing to the well-being and happiness of their employees has a direct impact on the quality of services, customer satisfaction, and therefore, on both their and the client’s profitability and growth. 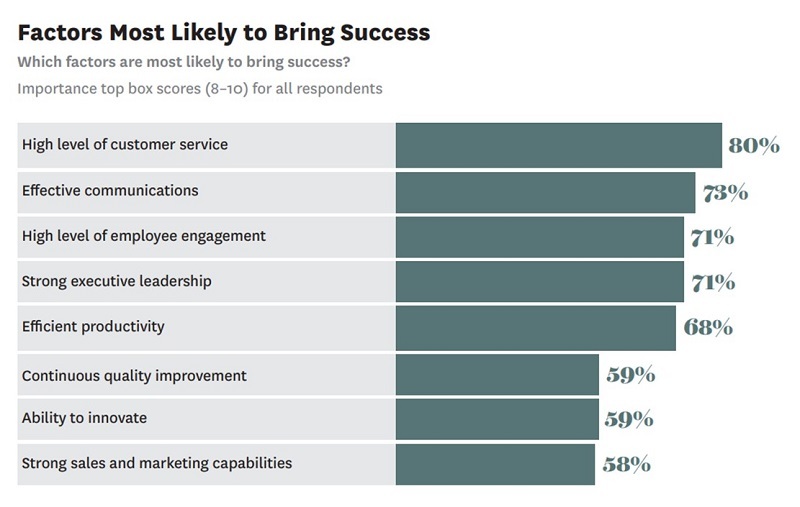 Regarding this, the Harvard Business Review Analytic Services study “The Impact of Employee Engagement on Performance” reveals that the three main factors of success in business are a high level of customer service, effective communication, and high commitment from the employees. It is also stressed that 71% of executives rank “employee engagement” as very important to achieve overall organizational success. 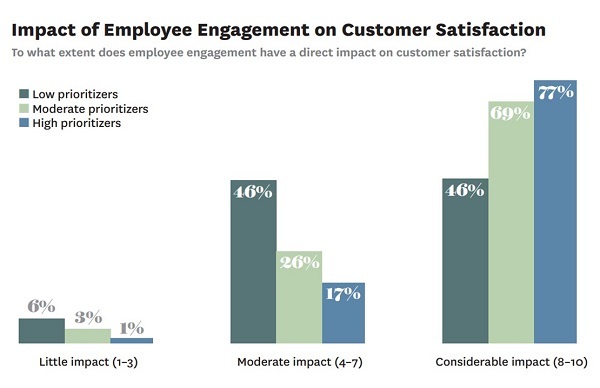 Interestingly, the study reveals that 77% of the companies that give high priority to employee engagement (considered as a “high prioritizer”) think that employees’ engagement has a positive impact on customer satisfaction. Taking these facts into account, why is it important to choose a technological partner that cares about these topics? The choice in a technology partner with committed people and a healthy work environment, has direct and easily measurable benefits for clients such as increased productivity and efficiency, increased creativity and innovation, reduced turnover, reduced absenteeism, and greater adaptation to changes, just to name a few. 1. It all starts with good recruiting! Having a strong recruiting process allows you to identify and select the best talent on the market. 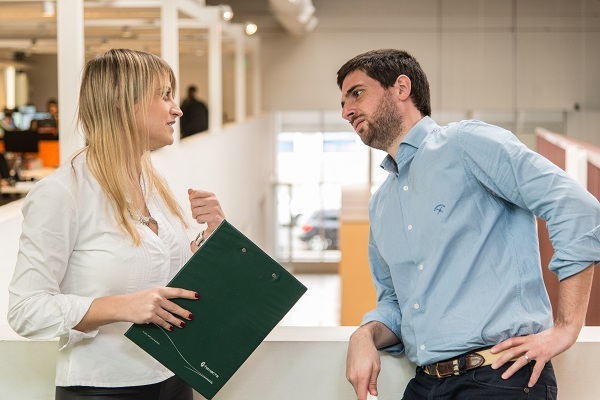 A good practice is to make the candidates go through several interviews before being incorporated, where, in addition to assessing their technical knowledge and skills, it is determined whether the person is aligned with the company’s values ​​and prepared to face new challenges. “The success of a business depends on many factors; however, there is a fundamental aspect that in many cases encompasses everything: its members. We consider talent as the fundamental axis of the organization. We need talented and committed people to have successful projects and satisfied customers. Therefore, we have a complete recruiting process where we ensure that each candidate, in addition to having excellent technical knowledge, has a proper profile that indicates to us that he/she will adapt and integrate easily into our culture. 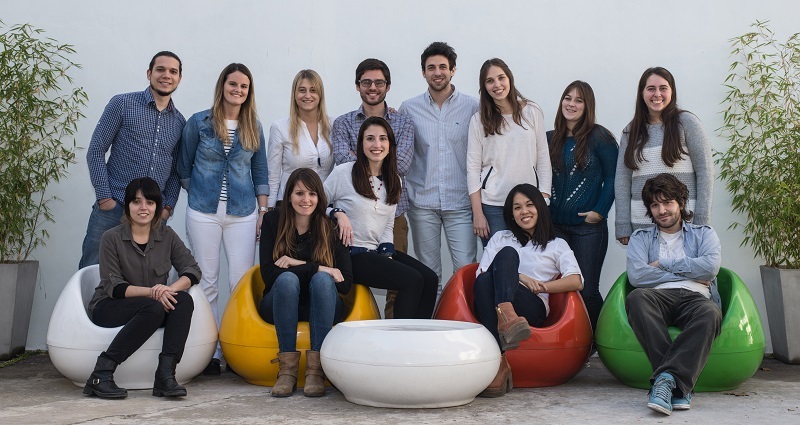 We understand this as a process of mutual choice”, says Mariana Castro Freyre, recruiting coordinator in Hexacta. Invest in specific training (technical, soft skills and languages), assign each person the most appropriate project according to their profile, ensure that the projects are challenging, and offer a career plan that allows employees professional growth within the company. All should be accompanied by an evaluation process, continuous feedback in different stages of the training process, and coaching and mentoring, among others, which are good starting points to motivate the teams and boost each one’s potential. “I joined Hexacta in May 2003 when I was in the last year of my university studies, and I had very little experience in the work field. Currently, I am a Senior Project Manager with responsibilities in managing projects and teams, as well as commercials and internal initiatives. 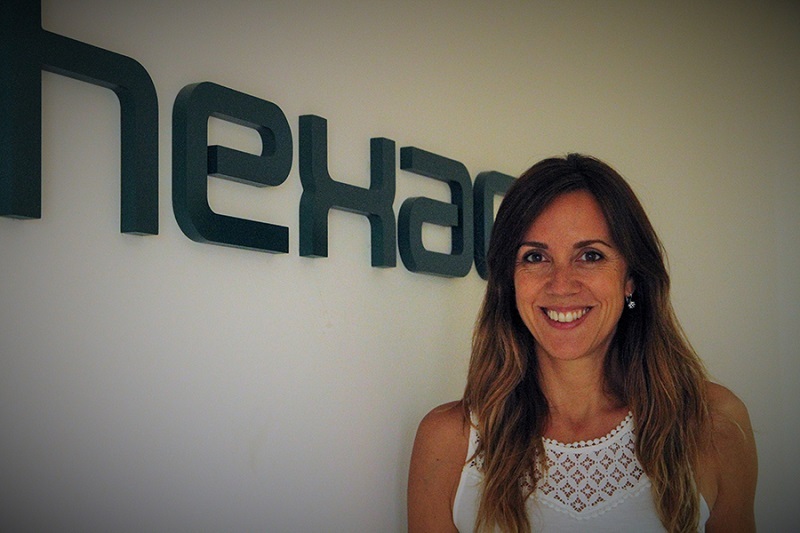 In Hexacta, I found an excellent place to develop myself professionally, to balance my personal and work life, and to learn in a good work environment”, highlights Romina Scaricaciottoli, Senior Project Manager. A good practice to achieve the ideal work environment is to form a team led by a human resources area that is responsible for designing, developing, executing, and improving the processes and programs that aim for the care and well-being of talent. Events per project, informational breakfasts, sports tournaments, healthy living programs, work from home, flexible schedules, and continuous training, among others, are some ideas that are useful to increase the sense of belonging within the teams. At the end, this is reflected in customer satisfaction. Companies that move along in the development of policies of social inclusion and that contribute to the community obtain greater productivity from their employees. Companies that have Corporate Social Responsibility (CSR) plans reflect values ​​such as equality, respect for diversity, and tolerance, which employees want to identify with. Maintaining a continuous way of measuring yourself regarding employees’ perception will be essential for making timely improvements and upholding a high level of commitment and therefore, good results. Conducting internal work environment surveys, as well as taking part in the Great Place to Work survey, which recognizes the best companies to work for worldwide, are good initiatives to consider. Keep in mind that a positive assessment of the working environment indicates a sense of belonging to the company, achievement, identity, productivity, high satisfaction, adaptation, and innovation. 6. Do not forget the little big details! It is well-known that workers value their jobs and work better if they feel motivated and have a positive work environment. Having a job that promotes good and healthy relationships, team work, fluid communication, recognitions, and incentives to reward people’s effort (annual bonus, for example), are little big details that can make the difference between good or bad final results. 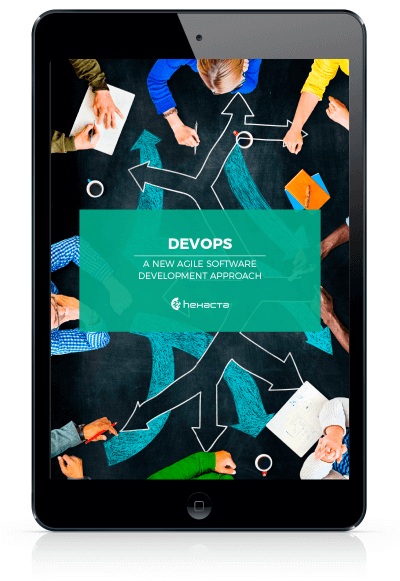 Do not miss this: Communication in Agile software development… Does it matter? For a long time, having the ideal work environment has been one of the great forgotten subjects within organizations because they were more worried about profitability, earnings, and clients. Nowadays, they are aware that there are many factors involved in this and that many of them are related to their workforce. How does this affect the client? Michael Bush, CEO of Great Place to Work, says, “If someone commits themselves to their work and enjoys it, they are more innovative, creative, solve problems better, change and adapt to changes more quickly”. 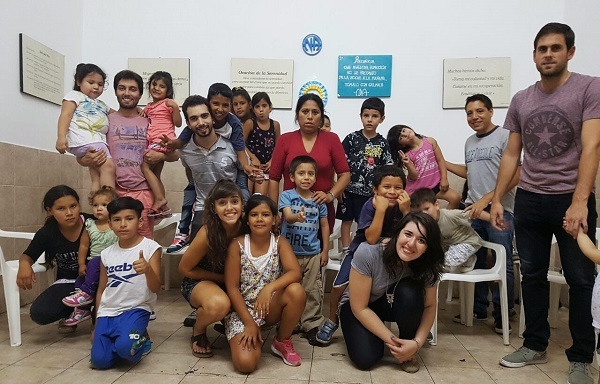 Knowing that, why not put these initiatives into action and guarantee better results? 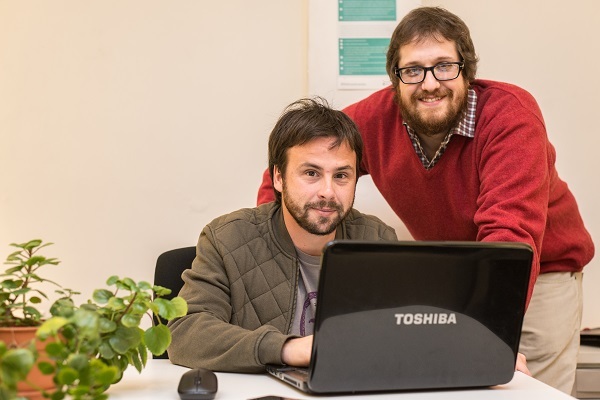 Next ICT and Inclusion: What about those who are left behind?